Justin Hunt's award-winning documentary Absent focuses on the impact of disengaged fathers. Absent explores the nature and consequences of the 'father wound', the most universal affliction on the planet, according to Hunt. Franciscan spiritual leader and author Richard Rohr popularized the term, which he used to describe the negative psychological and developmental effects on children when they lack positive emotional contact with their fathers. This DVD is Region 2, and will play in your UK DVD Player. 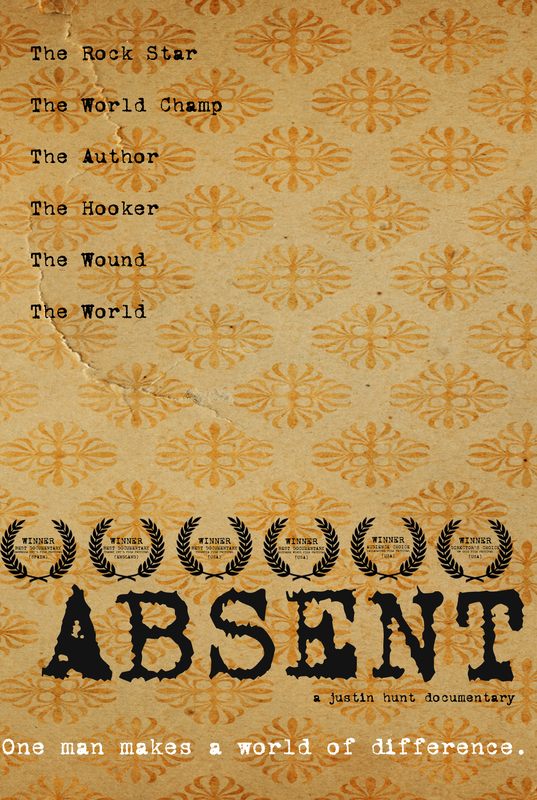 Absent DVD by Justin Hunt Documentary was published by Authentic in October 2013 and is our 26839th best seller. The ISBN for Absent DVD is 5060256821069. Be the first to review Absent DVD! Got a question? No problem! Just click here to ask us about Absent DVD.